When commissioning your pub design it is important to consider your overall brand. 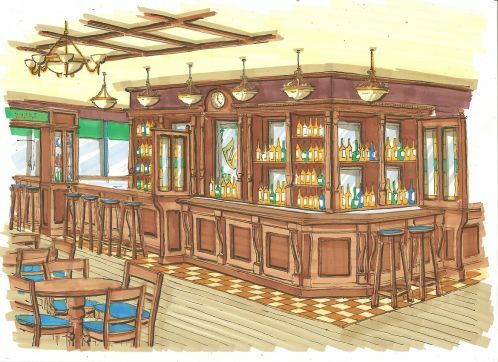 This is the 'look and feel' of your pub or bar design, what it stands for and the message you want it to portray. Your brand identity will play an important role in defining and answering these questions. There a three key areas that should be adhered to when formulating an authentic Irish pub brand that will help build a strong brand identity. A strong corporate identity is crucial to building a recognised brand. It helps establish trust, value perception and formulates brand loyalty. Consistency is the key to quality. GGD Global' design team recognise the value of maintaining consistency as it reinforces the brand message and helps establish trust. Brand loyalty is the key to success for the world's leading brands. Professional branding can often prove to be a significant initial investment but it will pay for itself in the long run. Although most authentic Irish pubs abroad are found in cities, they offer all of the elements of a small town establishment while residing in a urban environment. Visitors are immediately attracted to the unique furnishings and adornments which remain faithful to their Irish origin. Rich wood panelling, and dark - with a charming patina - interior, are reminiscent of the original Irish Pub. Authentic Irish Pub interior design encapsulates typical Irish traits including 'Craic, Spórt agus Ceóil!' - loosely translated as 'Music, fun and sport!'. The Authentic Irish Pub is a place to watch your favourite sport, meet with family and friends over some food and drinks, have some fun and and a sing-song or simply relax and unwind. 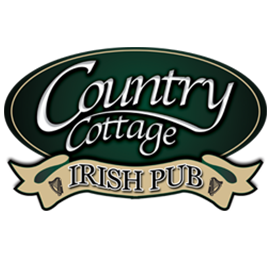 Irish pubs & bars are designed to provide a friendly and inviting atmosphere where all cultures are welcome - appealing to both tourist a locals alike. 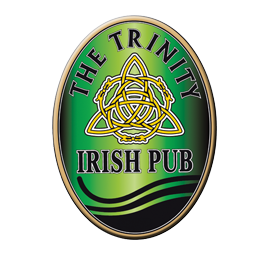 If you are looking for a small outlet with a high return per square metre, then 'The Trinity' Irish Pub Design is for you! 'The Country Shop' originated in small rural communities throughout Ireland where the shopkeeper would double as a publican. 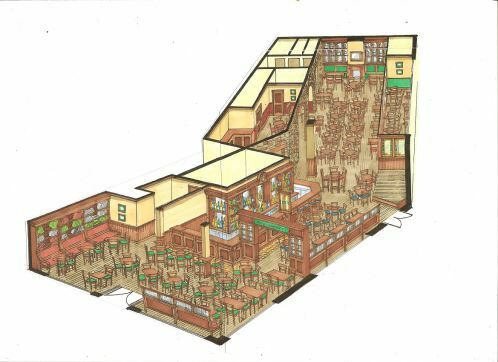 The Snug design was developed in response to feedback from clients across Europe, Canada and the USA who wanted to incoporate an authentic Irish Bar product into their establishment. 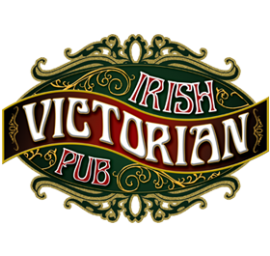 The Victorian Irish Pub Design is quintessentially the most ornate and finely crafted pub type in our selection. The country cottage style derives from the traditional stone and thatch roofed cottages of rural Ireland.